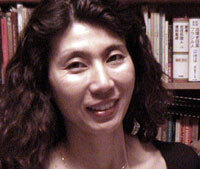 Nobuko Adachi is assistant professor of anthropology at Illinois State University and a Japan Focus associate. She is the editor of Japanese Diasporas. Unsung Pasts, Conflicting Presents and Uncertain Futures.